American football as a whole is the most popular sport in the United States. The National Football League (NFL) was originally established in 1920 as the APFA. The NFL enjoys the highest average attendance of any sports league on earth. College football was more popular until the 1958 NFL Championship game, still referred to as the “Greatest Game Ever Played”, a 23-17 overtime victory by the Colts over the Giants watched by millions on TV. 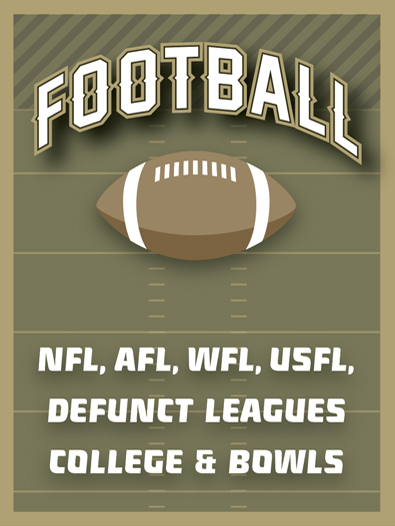 The American Football League (AFL) formed in 1960 and changed the way the game was played. By 1966 the NFL and AFL merged and combined to jettison pro football to be America’s game by 1970.